Actor Navtej Hundal, who most recently appeared in Aditya Dhar's Uri: The Surgical Strike passed away in Mumbai. Actor Navtej Hundal, who most recently appeared in Aditya Dhar’s Uri: The Surgical Strike, is dead. 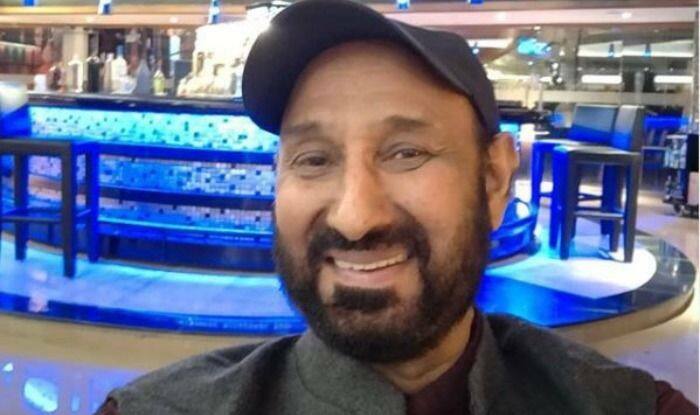 Navtej, who played the home minister in Uri: The Surgical Strike, died on Monday, said actor Sushant Singh, General Secretary of the Cine And Television Artistes Association (CINTAA). The official Twitter page of CINTAA read: “CINTAA expresses its deepest condolence on the demise of Navtej Hundal. May his soul rest in peace”. Navtej is survived by two daughters and wife. One of his daughters, Avantika Hundal is a TV actress. She plays a pivotal role in the show Yeh Hai Mohabbatein. He himself had appeared in movies like Khalnayak and Tere Mere Sapne, and used to take acting classes for students.